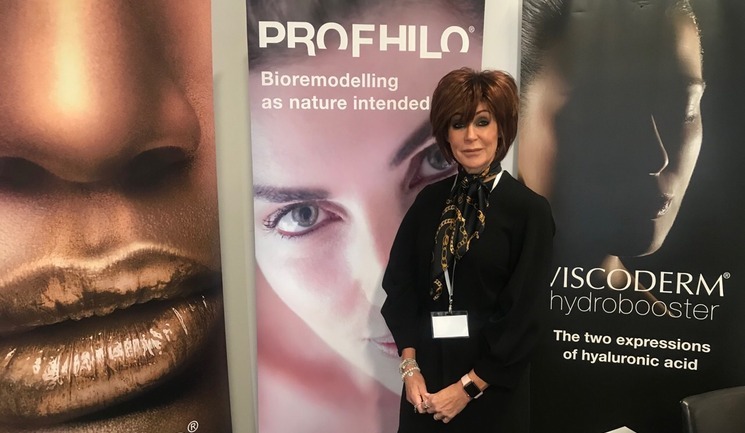 The exclusive UK and Ireland distributor of IBSA Italia, HA-Derma, has expanded its team by recruiting a new member of their sales team. Debra Derosa has been appointed as account manager and has more than 10 years' experience in the aesthetic and medical specialties. Her key responsibilities will be supporting existing clients alongside building relationships with potential new clients in the North West & Scotland. "IBSA is a progressive, fast growing company whose technological advancements are setting it apart from other manufacturers. It is a really exciting time to be joining their UK & Ireland distributor, HA-Derma, and I can't wait to get started" said Debra Derosa of her new role. Iveta Vinklerova, director of HA-Derma, said “Debra is a fantastic and valued addition to the team. We are very pleased to have her on board, especially now when have just added another two innovative products to our portfolio."